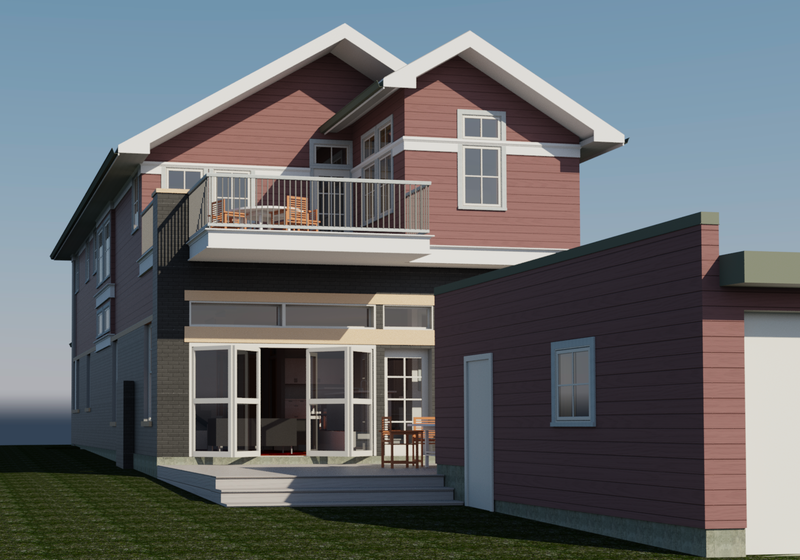 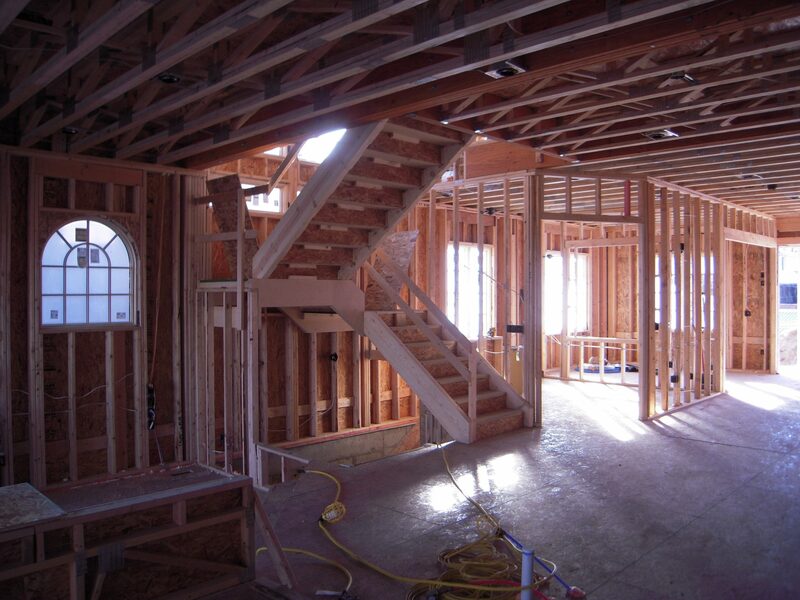 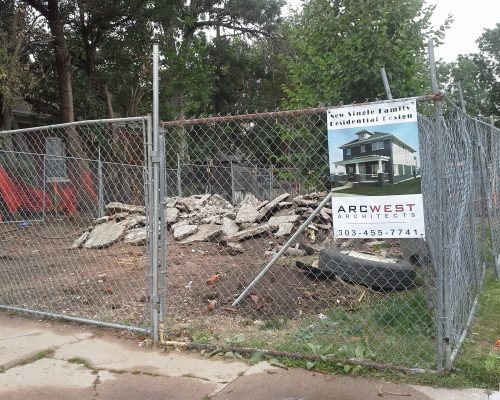 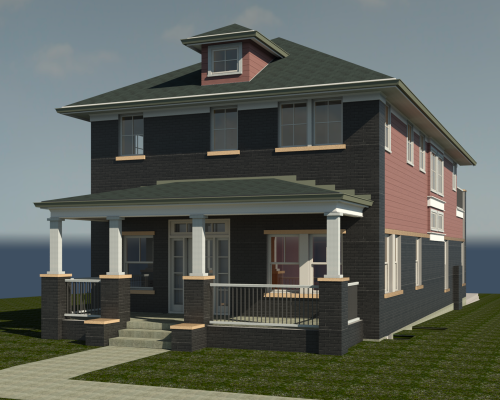 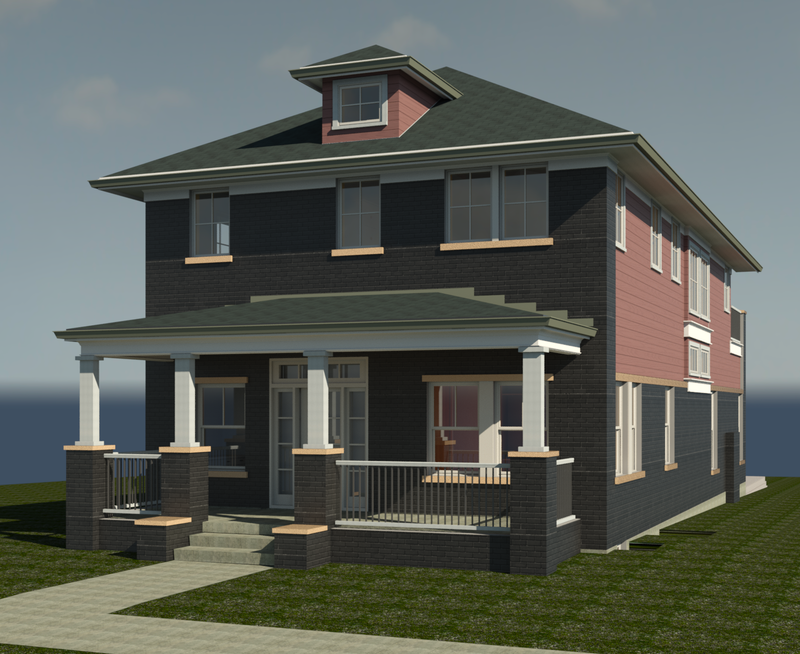 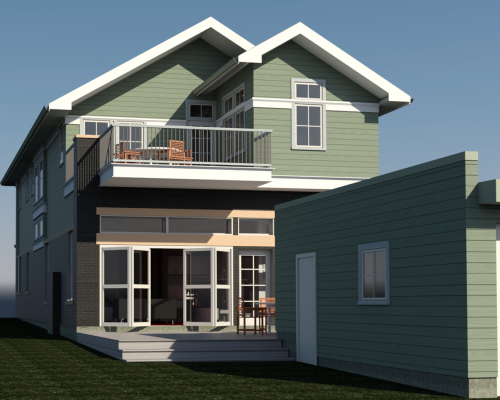 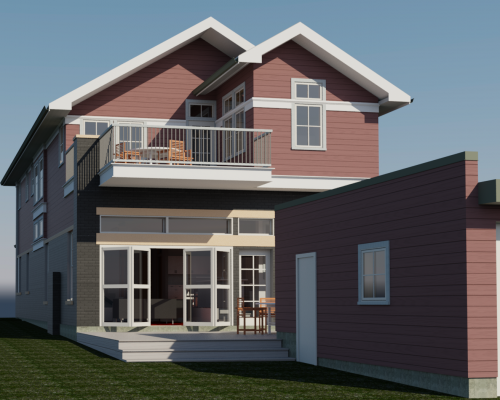 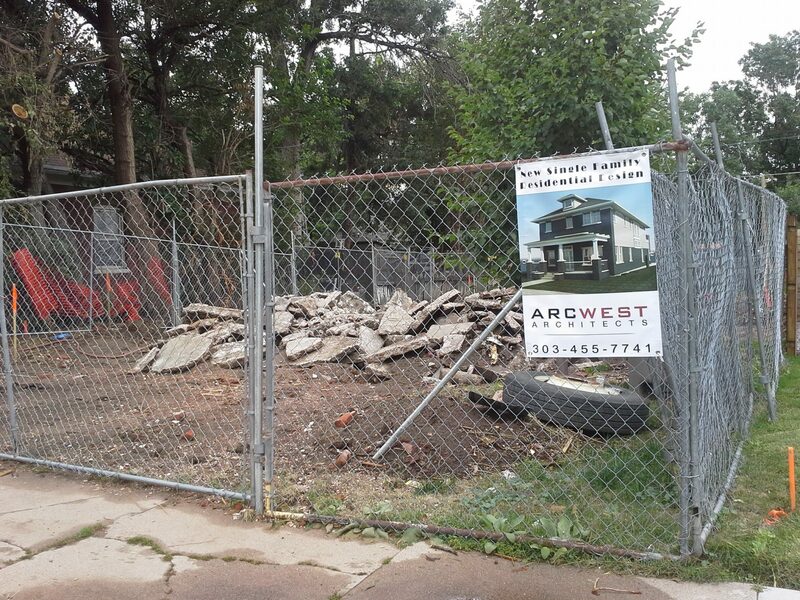 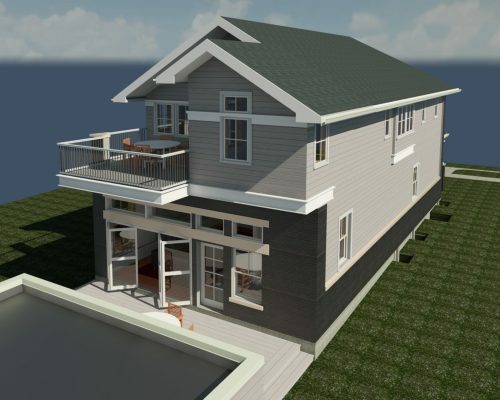 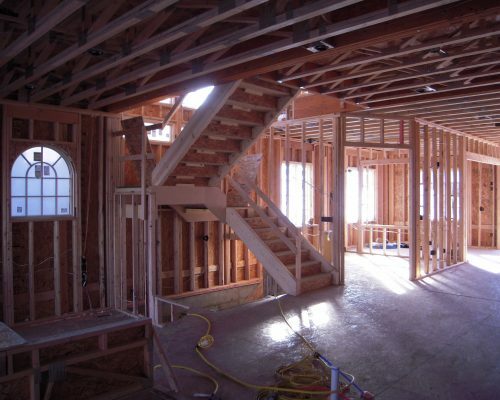 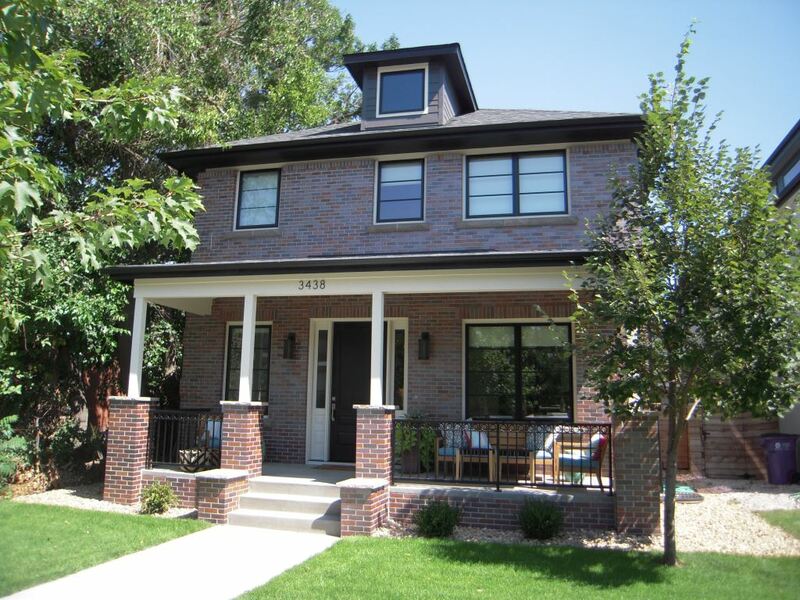 ArcWest Architects was hired to design a new home in an old style. 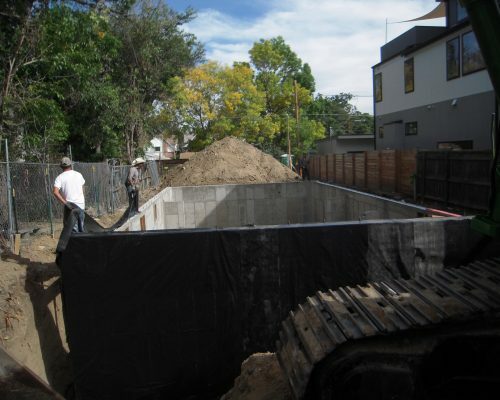 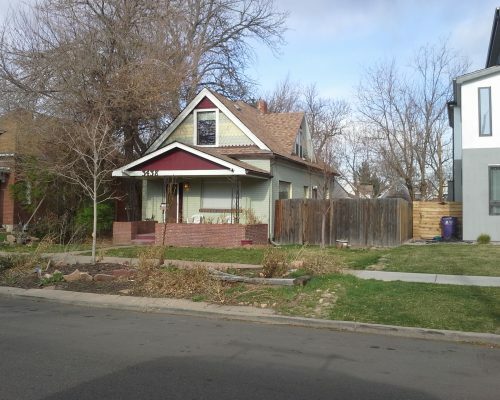 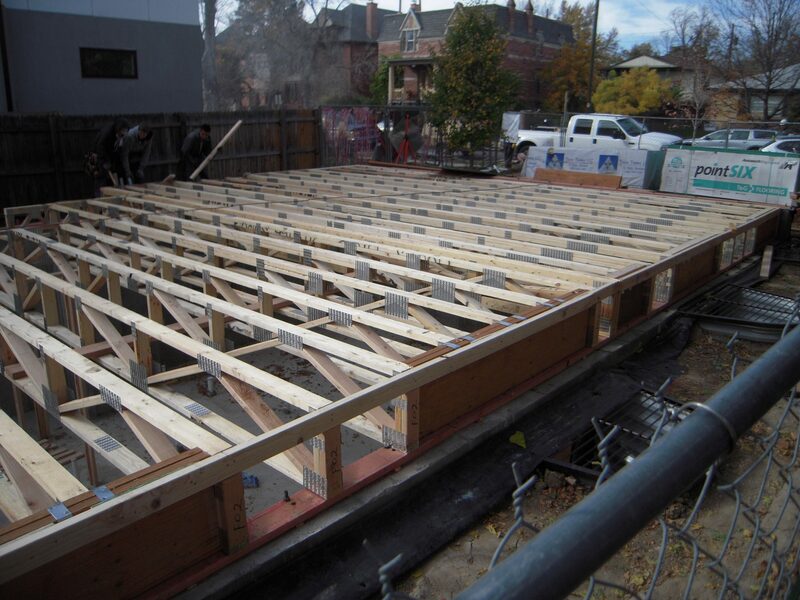 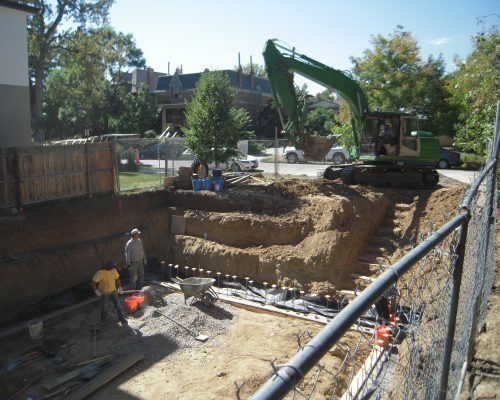 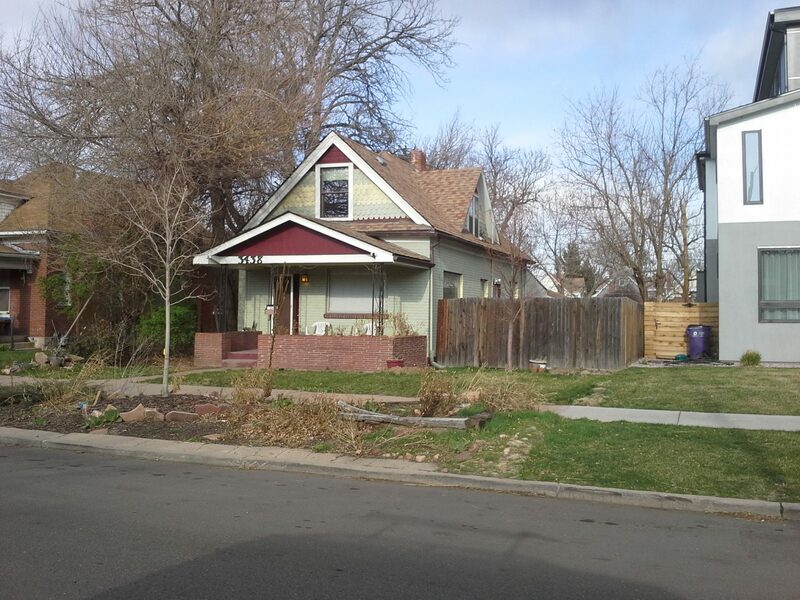 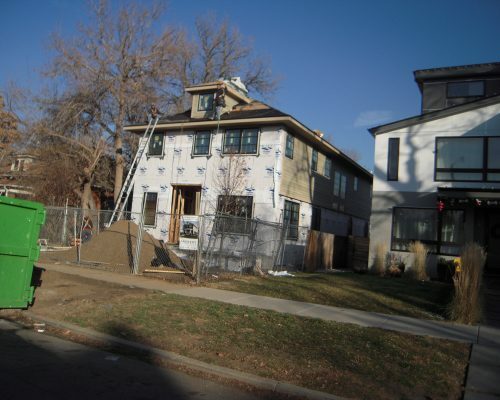 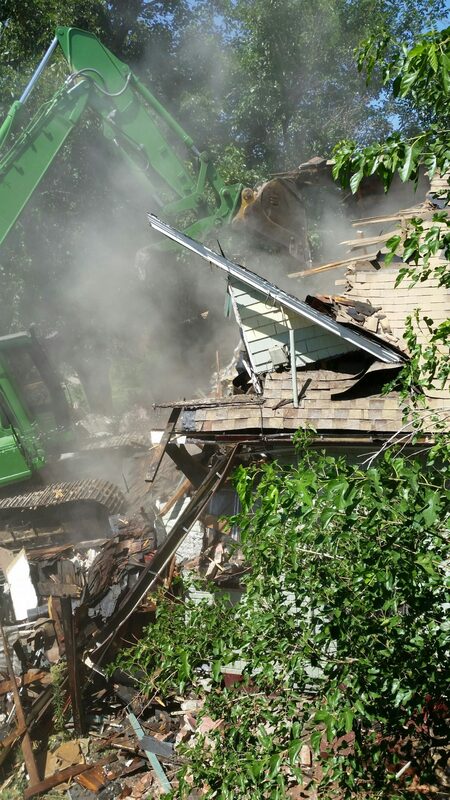 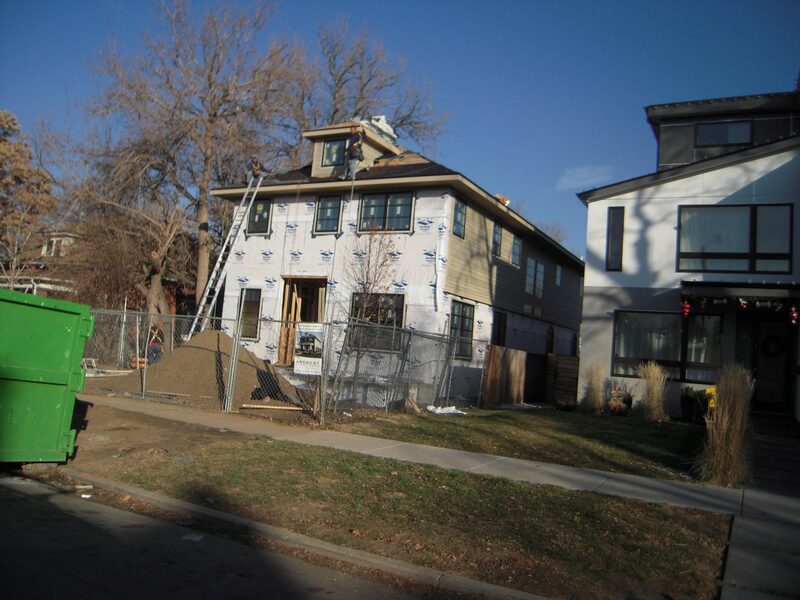 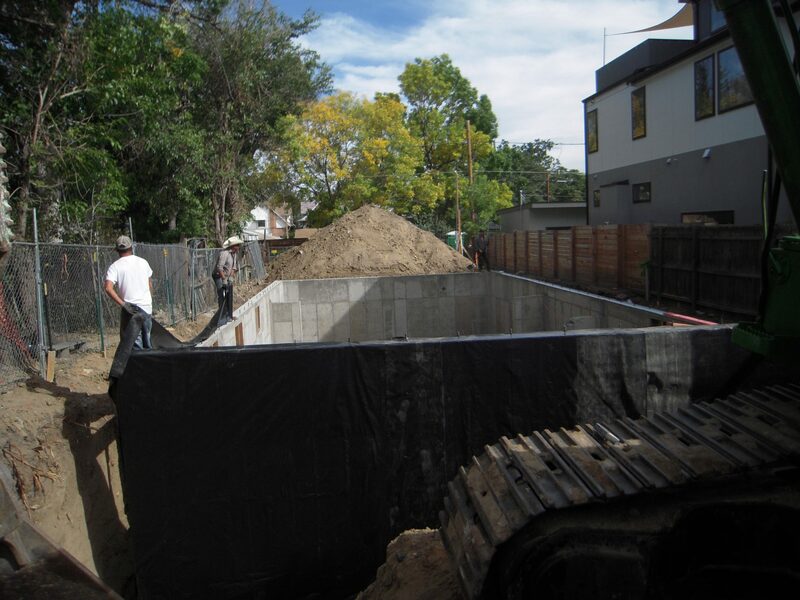 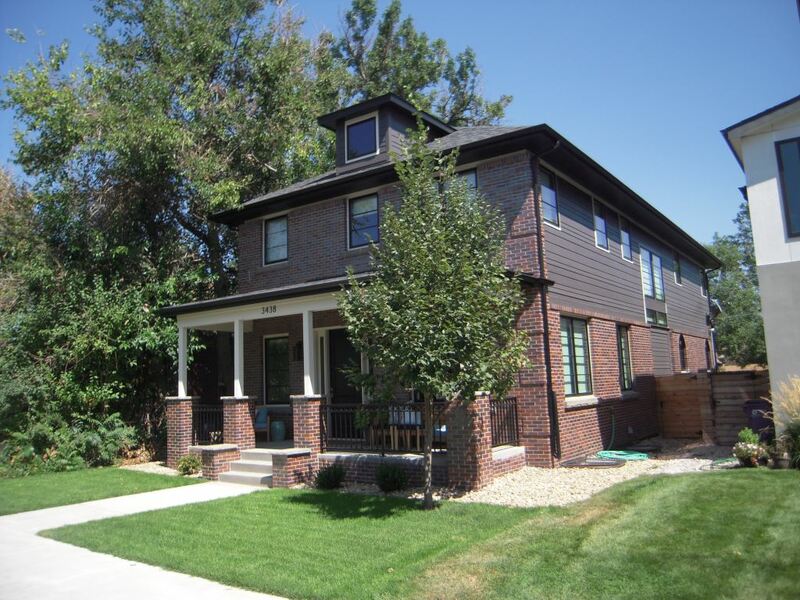 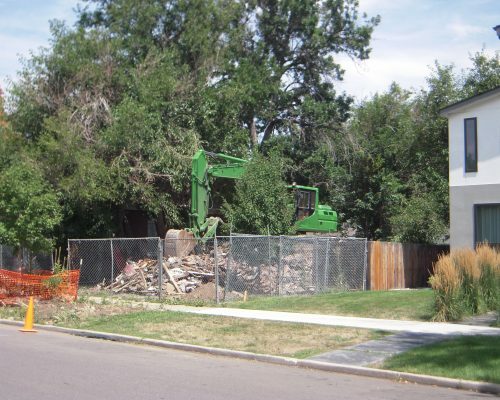 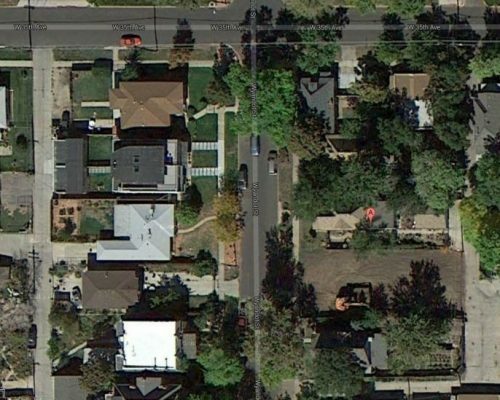 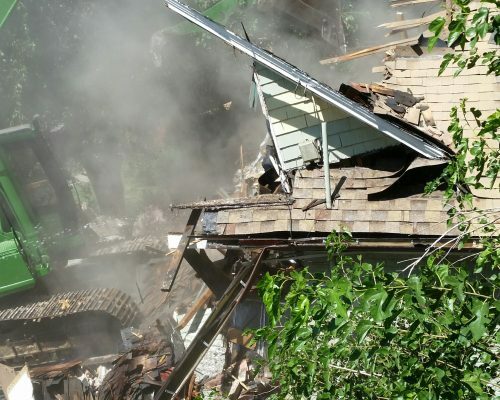 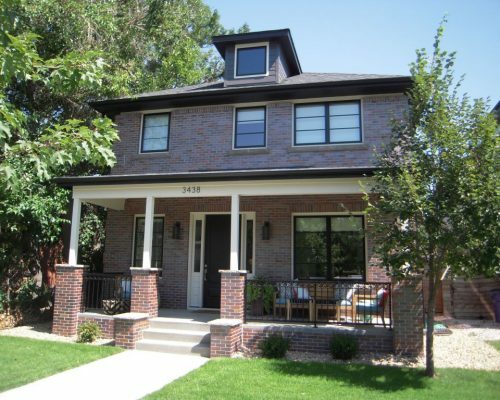 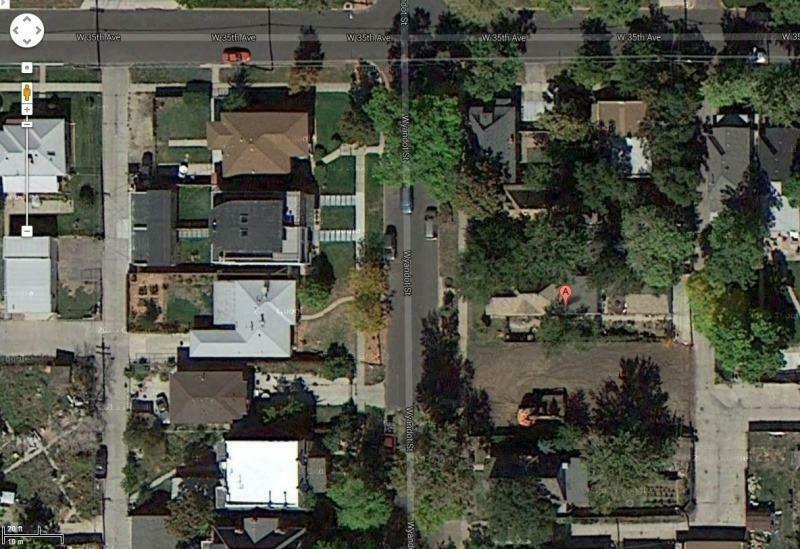 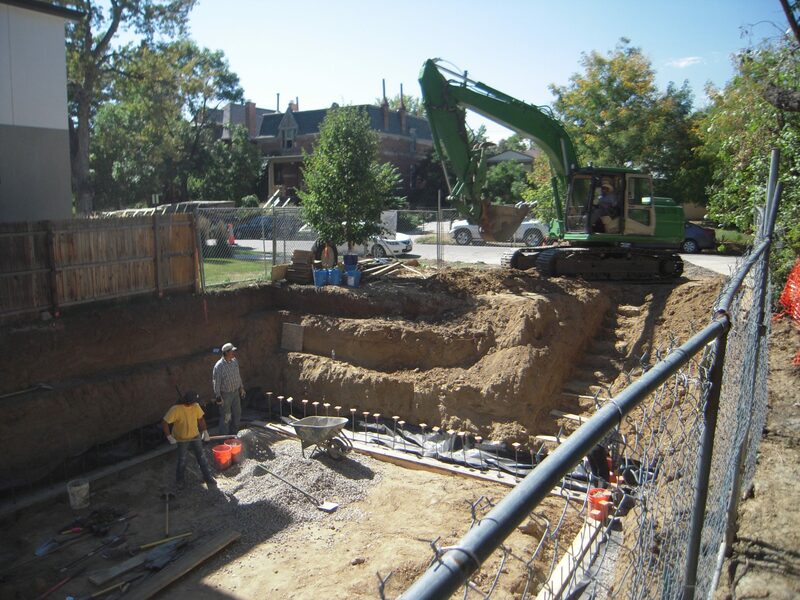 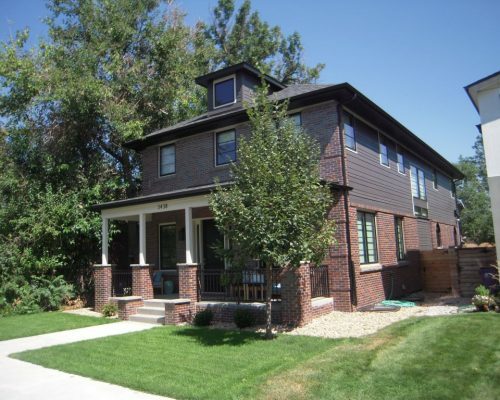 In this particular case the owners were not interested in a modern home in an old Denver neighborhood. 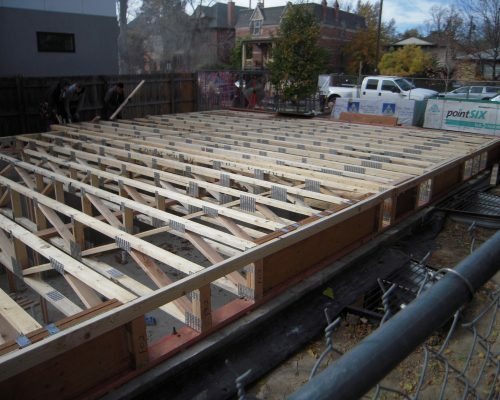 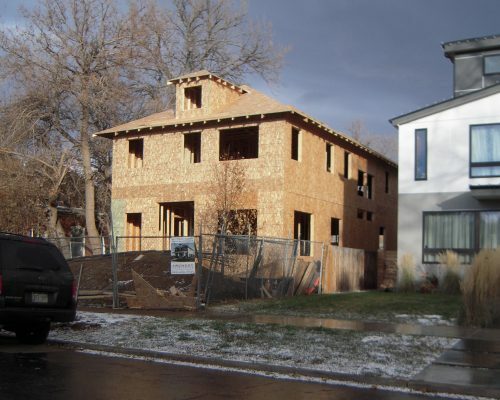 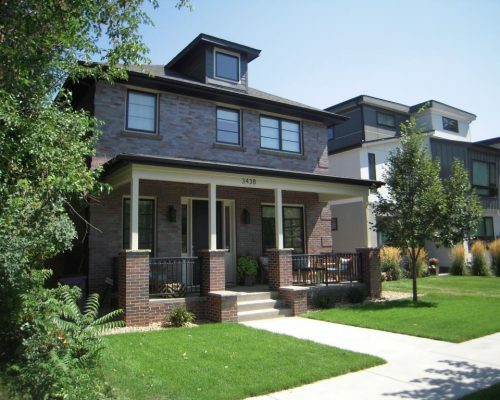 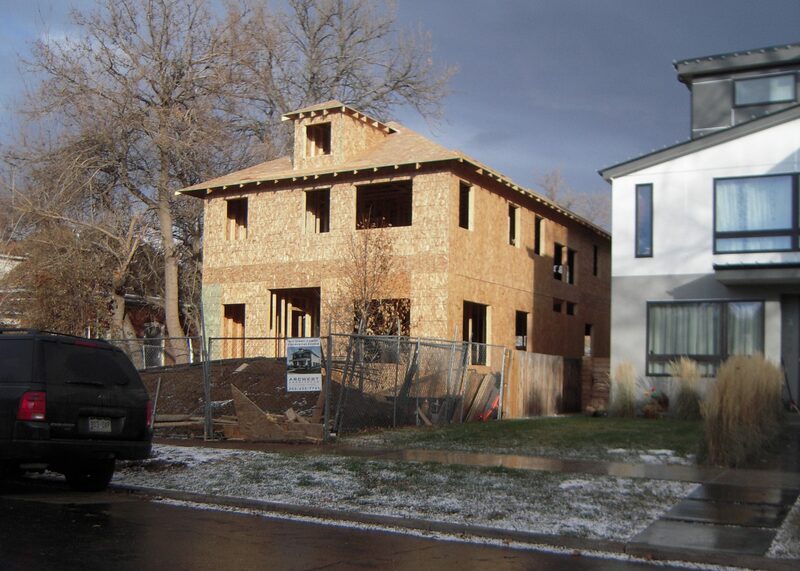 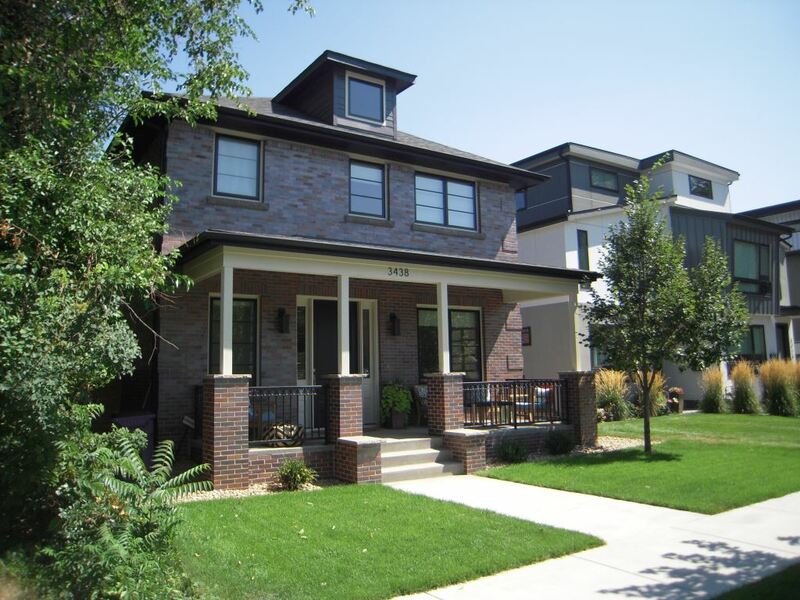 They asked the question “Is a contemporary home really the most suitable style for a neighborhood that’s charm lies in the classic older Denver bungalows, Victorian, and Denver square homes?” This project highlighted, resonates with, and strives to respect, the vernacular of the surrounding homes.